Having the right information is key to your financial success. Let us teach you how to apply this information to make the right financial decisions specific to your individual needs and requirements. 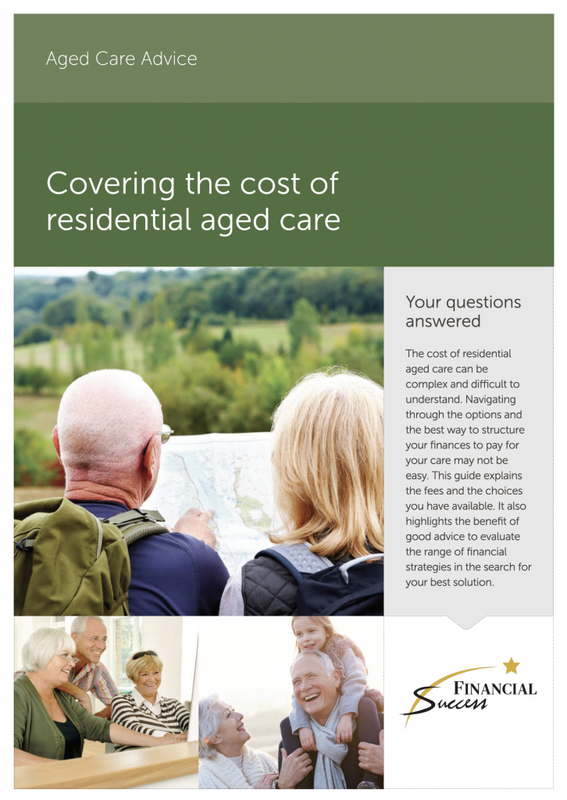 Need to make a decision about Aged Care for yourself or a loved one? 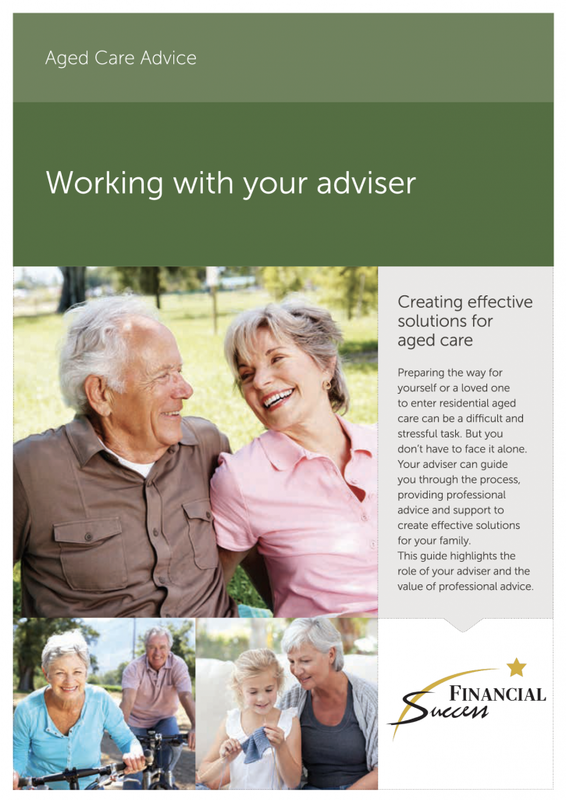 WATCH our guide for getting on top of your aged care needs. 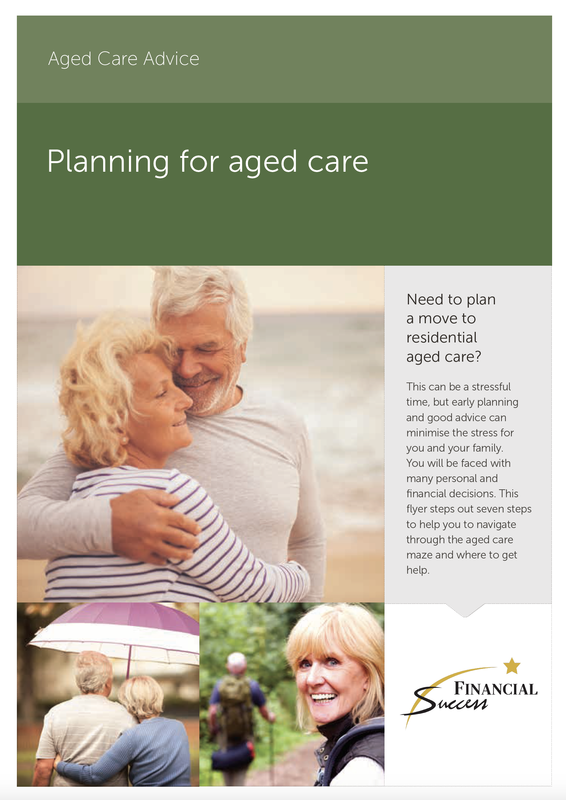 Here’s some planning you need to be aware of when transitioning from home to an aged care facility. WATCH our guide for getting started. Financial Success SA Pty Ltd | Getting Started from Denise Kipling on Vimeo. Please find below some fantastic resources to help you better understand the process and options available for you to consider when applying for Residential Care.